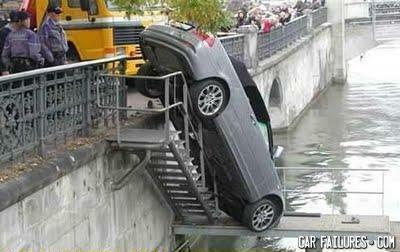 I`m parking where i want it! Women can't even do stairs properly. what do grown up's do at night when everyone lese is asleep? What did you do to Kelly?